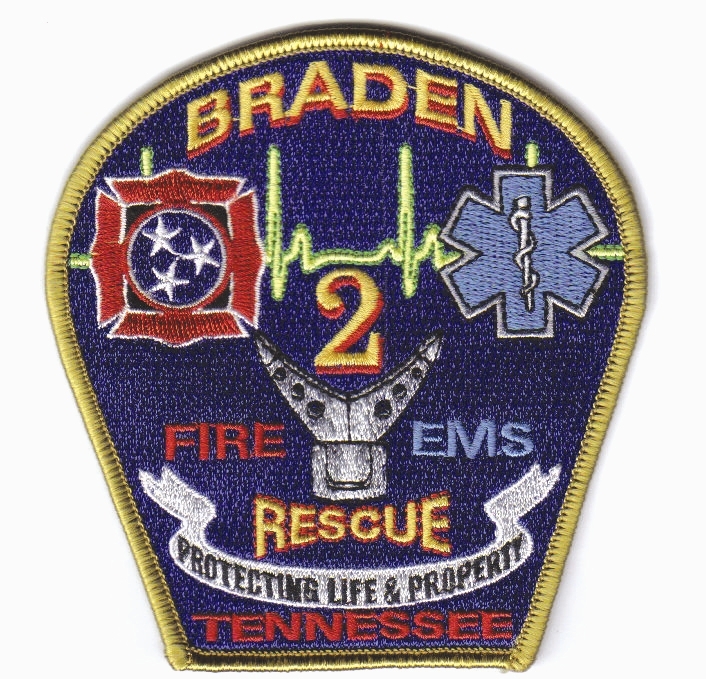 Braden Fire Department is proud to be a member of the Braden community, entrusted to watch over its residents. We stand ready to respond to any emergency that might arise. We constantly train, honing our skills, and expanding our knowledge wherever possible. We share everyone's concern about safety and security, and actively provide a watchful eye at all times. We participate in community service projects, and host fund-raising events to raise money for equipment. Remember, your community fire service is all volunteer! So, show your appreciation to its members whenever possible with a smile and a friendly wave. Want to see what's going on with us? Check out our WebCalendar. You can see what is going on by the month. Navigation is easy, so go take a look. Don't forget to check it often, stuff gets added or changed all the time. Hey! Do you hear the Tornado Sirens??? Click here for tornado watches in effect and other important information.